Browse our collection of made to order, Italian manufactured column radiators. 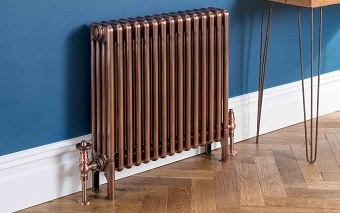 Beautiful, traditional styled radiators that add charm to any room. 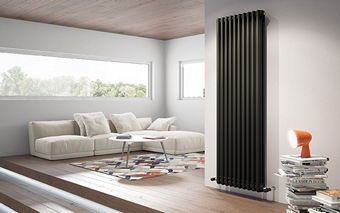 Their looks combined with performance and the huge array of unique finishes mean these radiators can be tailored to suit any environment. 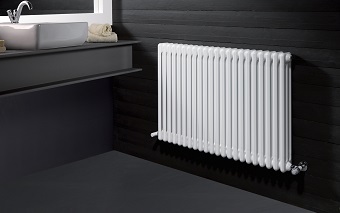 Available in straight or curved forms, meaning these radiators can be fitted on curved walls or in a bay window. Available in straight (Curved pricing on request) with multiple mounting options.